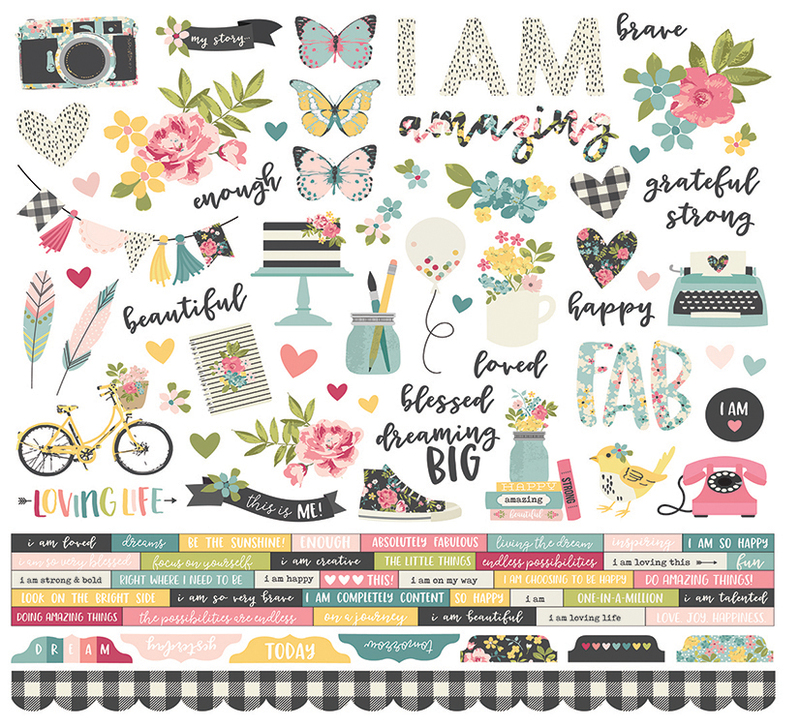 The most beautiful stories are the ones about you! 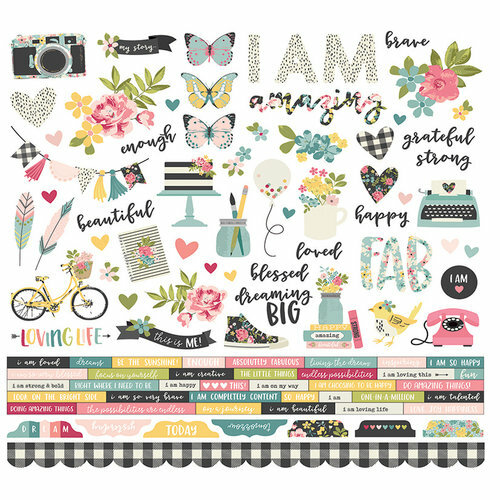 Create something amazing with the I Am Collection 12" x 12" Combo Cardstock Stickers. 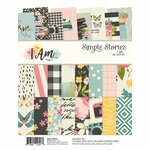 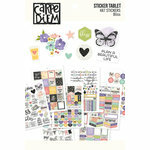 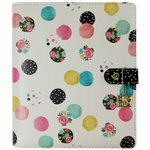 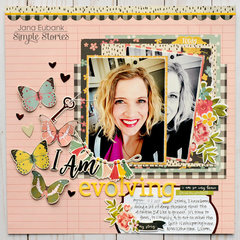 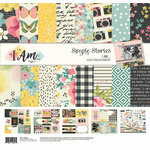 Included in the package is one sheet of cardstock stickers by Simple Stories that has images of butterflies, cameras, cake, sneakers, bike, telephone and more.